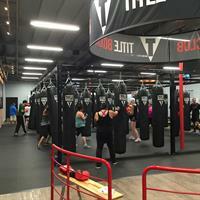 TITLE Boxing Club is a fitness club that offers exhilarating boxing and kickboxing classes 7 days a week. There is no fighting involved; ''We box to get fit, not hit!'' Men and women are invited of all fitness levels are invited to work out with us under the guidance of an expert trainer. 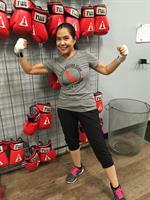 Whether you're an experienced boxer or a complete beginner who has not worked out in a long time, our team is here to help you achieve your fitness goals. Put yourself in our hands for an amazing fitness experience - most people work out harder and more effectively with a trainer who has designed a workout that covers all the bases. 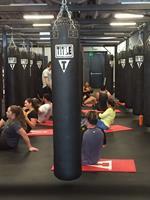 We offer classes as early as 6:00am and as late as 7:30pm, and lots of other times as well. If you're looking for a high intensity total body workout, our hour-long sessions will help you burn up to 1,000 calories. There's not much else you can do to burn that many calories in an hour! The first class is free! Do yourself a favor - don't overthink it, because the only way to know whether the workout is for you is to give it a try! 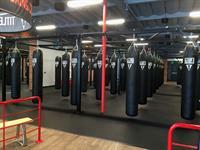 View our class schedule at: http://mountainview.titleboxingclub.com/about/class-schedule/ A reservation is required for first-timers: just call the front desk at (650) 963-9111 to reserve space in any class. 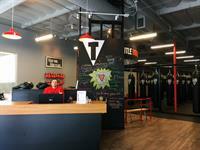 Plan to come in 15-30 minutes before class for registration and a helpful orientation that will get you ready to box. 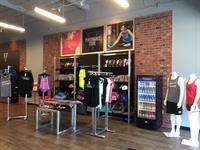 Wear comfortable workout clothing and shoes (no bare feet please). Our friendly, supportive staff is looking forward to welcoming you to the club! 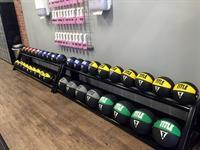 View our class schedule (first class is FREE - call for a reservation)!